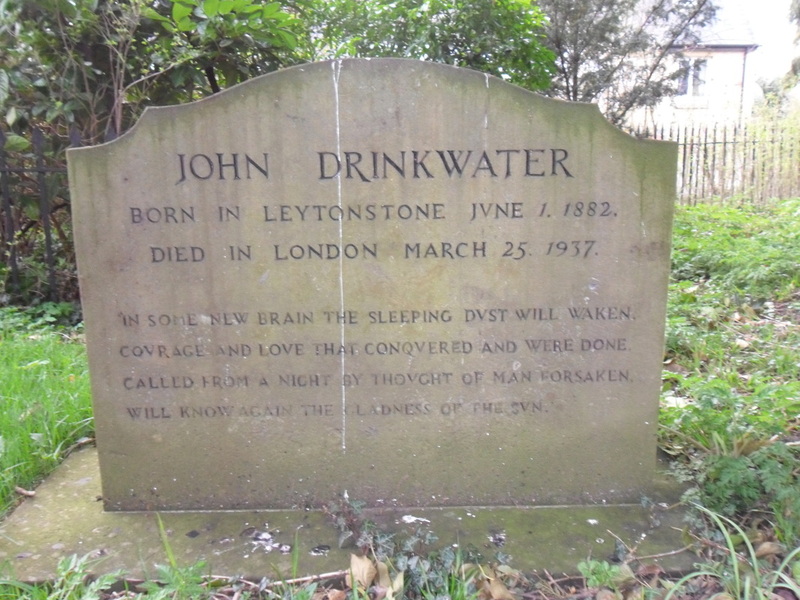 Under a tree in the churchyard, opposite the church porch, is the grave of John Drinkwater, the poet and playwright. 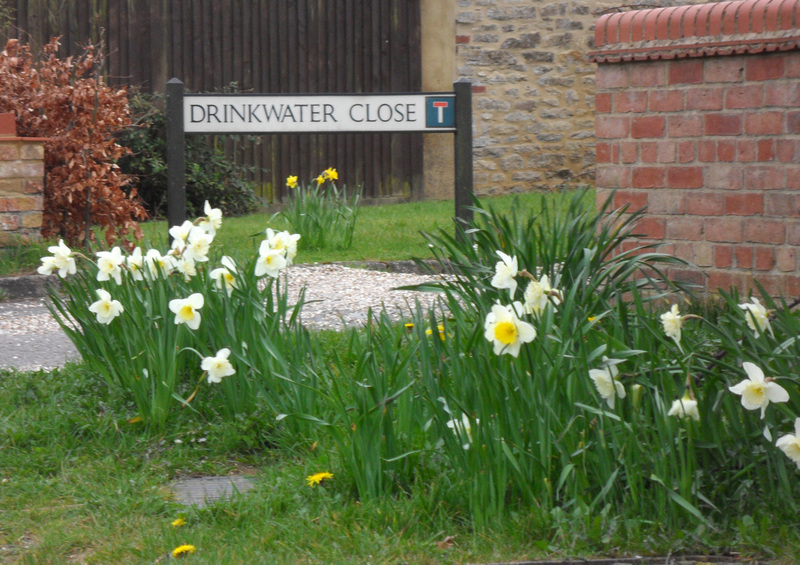 Although born in Leytonstone, East London, in 1882, Drinkwater spent much of his younger life in Oxfordshire. His father was a master at a good school in Leytonstone, who gave up teaching to go on the stage. He took his young son with him in his early days, and he met many famous actors. However, when he was about 9 years old, Drinkwater was sent to Oxford High School, where he spent his term time living with his paternal grandfather, an ironmonger who traded out of Cornhill, Oxford. The grandfather’s family, mainly based in Oxfordshire, were, before the advent of the railway, providing public transport by way of stage coaches from London to Oxford, and from Oxford to Banbury and Warwick. During the school holidays, Drinkwater stayed with his great uncle, a member of the Brown family, who farmed at Piddington, where he learned to love rural life and all it meant. His love of the area remained with him all his life, and some of his best work was inspired by Piddington and the surrounding countryside. On leaving school at 15, Drinkwater took up a job in Nottingham as an insurance clerk, and when the firm moved to Birmingham, he went with them. However, he was soon bored and, like his father, took to the theatre, going by the name of John Darnley. With a friend, Barry Jackson, he opened the Birmingham Repertory Company and became its first manager. In addition he not only acted in its productions but was also involved in producing, directing, as well as writing scripts and song lyrics. He retained his love of, and involvement with, the theatre all his life. Drinkwater had always read widely, and had begun to write poetry while working as an insurance clerk. He published his first book of poems in 1903, at his own expense. His second book, Lyrical and Other Poems, was published by Samurai Press, a small, idealistic poetry publishing house, in 1908, with a further volume, Poems of Men and Hours, appearing in 1911. In the same year he became president of the Birmingham Dramatic and Literary Club, and met many artists and writers as a result. 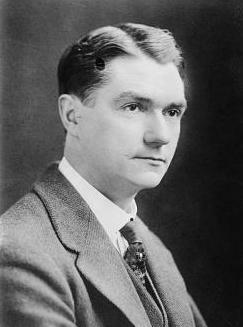 In the period immediately before the First World War, Drinkwater was one of the group of six poets associated with the Gloucestershire village of Dymock. The other 'Dymock poets' were: Lascelles Abercrombie, Rupert Brooke, Robert Frost, Wilfred Gibson and Edward Thomas. He became close friends with Brooke, both of them contributing regularly to the influential anthology Georgian Poetry. In 1918 Drinkwater had his first major success with his play Abraham Lincoln, which is still regularly performed in repertory theatres in the United States. 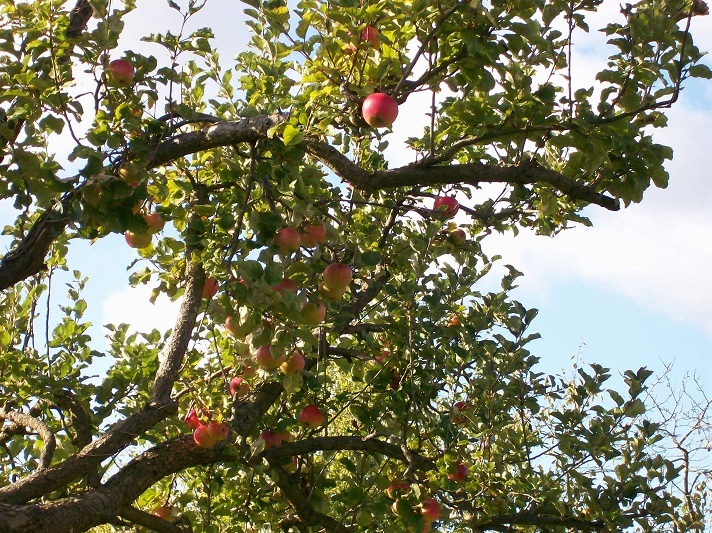 In 1933 he published a collection of poems called Summer Harvest, which made reference to the Great War and his time in the Piddington countryside. Drinkwater had married Kathleen Walpole in 1906, an actress he met through Barry Jackson's private amateur dramatic club, later to become the Pilgrim Players. They moved to London, and Drinkwater’s work brought him a degree of success both in the UK and the USA, where he toured frequently. It may have been on one of these tours that his wife fell for the brilliant Ukrainian pianist Benno Moiseiwitsch. In retaliation Benno's wife, Daisy, an Australian violinist, began an affair with Drinkwater and they married in 1924. Both of them had children from their previous marriages, and he wrote children’s stories for them which he later published. Drinkwater spent his later years living in the Cotswolds, but died in 1937, in Kilburn, London. At his request he was buried in the churchyard of St Nicholas’ Church, Piddington. 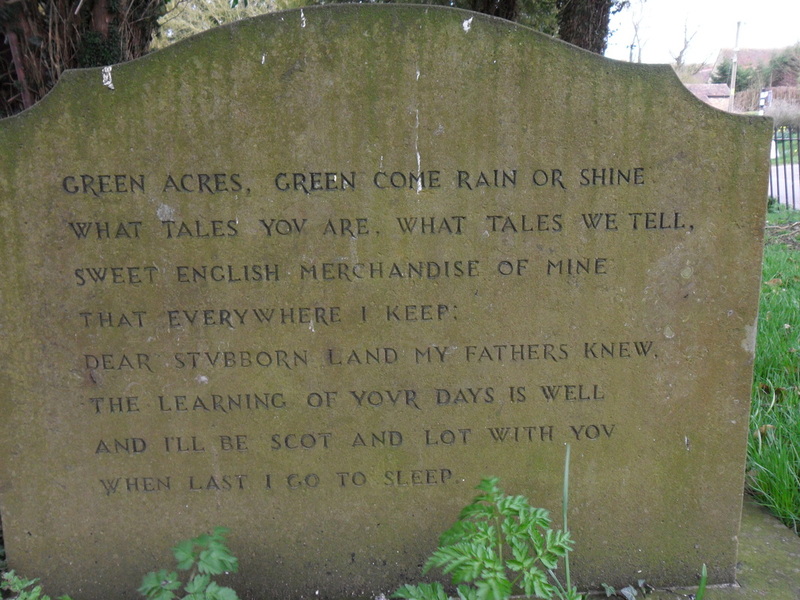 His gravestone is engraved on both sides with lines from his poems. A tower block on a 1960s council estate in Leytonstone is named after Drinkwater, as is a small development of modern houses in Piddington. Courage and love that conquered and were done. Will know again the gladness of the sun. When last I go to sleep. Below are a couple of poems in which Drinkwater mentions Piddington specifically. 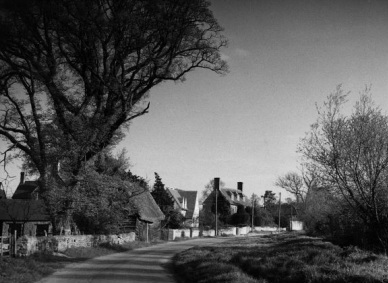 The little street of Piddington. Of death's indifference is here. Or Bicester brakes that violets fill. His grosser mood of jealousy. The ferry under Elsfield hill. Ranging from pole to tropic sea. All that I have of character. I have my own; I envy none. God knows how time shall use me yet. I'll keep a heart of charity. So soon to-morrow strikes to-day. And then a day when all is blind. Our hearts a little wise to-day. To walk awhile the homeward way. For there is not our charity. Because I walk with charity. Of all my faith before I die? To teach me holy charity. 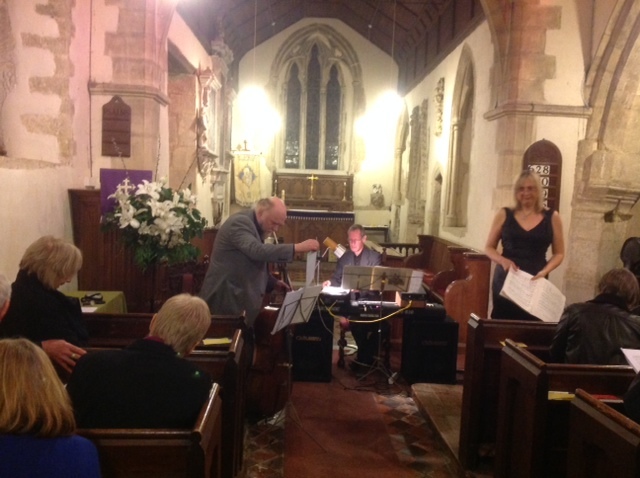 Here are a couple of photographs from the Concert inspired by John Drinkwater, given by Susie Self (Drinkwater's grandddaughter), Michael Christie and Nigel Foster, in St Nicholas' church, 12 April 2014. 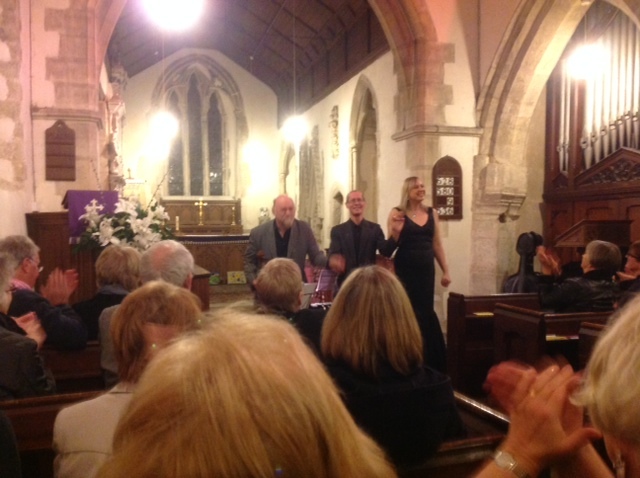 It was a wonderful evening, and all the proceeds went towards the ongoing maintenance and repair work on our beautiful church.